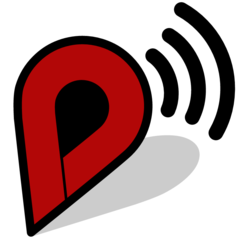 Audio-D Tours ~ Free mobile audio guides featuring Detroit points of interest. Get up close and personal with Audio-D Tours GPS-based audio guides of historical, architectural, and artistic points of interest in and around Detroit, Michigan. The authors at Audio-D are working hard to provide you with more free guides coming soon! Additional support provided by Gilbert's Pro Hardware of St Clair Shores.